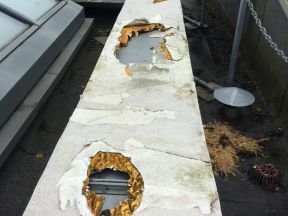 Is your Roof Top Plant under attack from nuisance birds such as Seagulls, Crows and Pigeons. 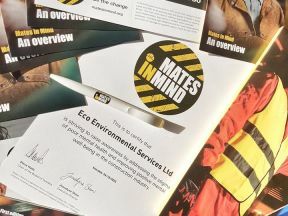 Eco Environmental achieve 5* rating after successfully passing RISQS audit for 4th year in a row. 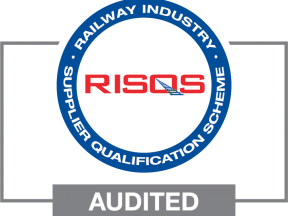 Eco Environmental are delighted to announce we have achieved a maximum 5* rating following on from our 2018 RISQS Rail Supplier audit. 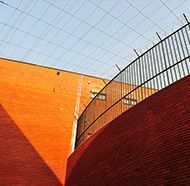 Construction UK Magazine - Ballast Netting Article Published ! 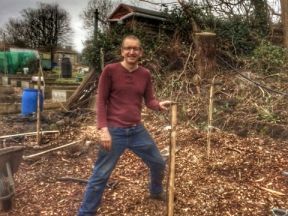 The Team @ Eco Environmental were absolutely delighted to have had this article on Ballast Netting published within the latest issue of Construction UK Magazine – their End of Year Review for 2018 edition. Cheers to 20 Years ! 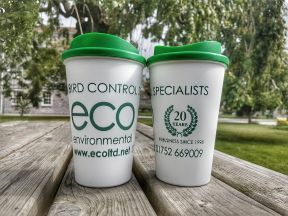 Eco Environmental Services Ltd will be celebrating a bit of a milestone at the end of 2018 - 20 Successful Years of growth has enabled us to become one of the UK’s longest, most established and trusted Bird Control Service providers. 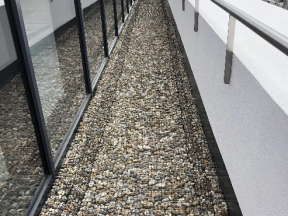 Eco Environmental supply and install our 19mm Ballast Netting Systems with non-mechanical fixings to prevent gulls and crows picking up and dropping the ballast pebbles from height. Bedfordshire Police have confirmed that smugglers attempted to use a drone to send drugs, screwdrivers, a knife and a mobile phone to inmates at a high-security prison. 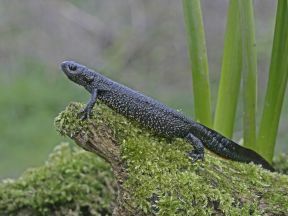 We recently installed a sizeable Newt exclusion system that is designed to protect and contain the population of such endangered amphibian species.